Learning to Fish Via Youtube? Learning to Fish Via Youtube? 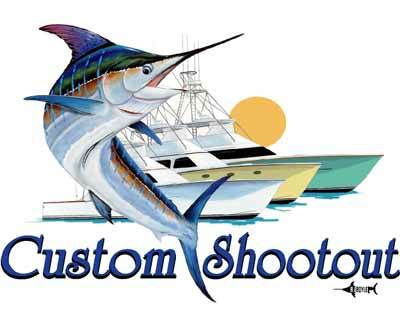 Sportfishing is an art/skill that cannot be mastered quickly. 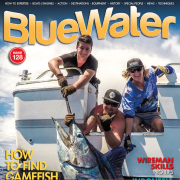 It takes time, energy, failure, and money to become an accomplished angler. The interesting aspect of fishing is the pressure that goes along with it. Many fishermen are not “professional” and have regular day jobs. Thus, they may only fish a couple times a month or a few times a year to hone their skill. Due to this, there is stress to try to make every trip a fantastic event because of the irregularity of trips. Plus, fishing is a hands-on sport. 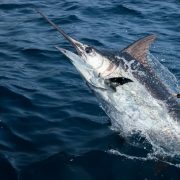 For example, pitch baiting marlin is not a skill that can be practiced in the backyard. Thankfully, the internet and more specifically YouTube, offer fishermen the opportunity to better understand and learn new skills. YouTube videos are an excellent source to find and better fishing techniques, skills, and knowledge. 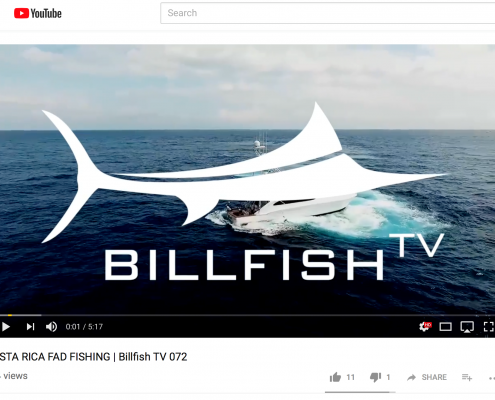 Virtually every boat has some form of video recorder onboard like a Garmin VIRB, so many of the top crews around the world have videos on YouTube of their fishing adventures. Thus, watching these videos can provide unique insight into the ways of top crews, and offer the opportunity to improve abilities not readily easy to practice. However, choosing a correct video is essential and not knowing the correct criteria will lead to hours of mindless searching. One of the most important things when searching for a YouTube video is not to be too specific. Do not search for a “how to” video. 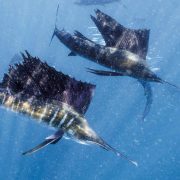 Rather be general and search for a topic such as “Costa Rica Blue Marlin Fishing.” The result of this search will often be videos from top boats in the area that post a montage video of all the fish from a particular season. Granted these are not “how to” videos, but it shows a top crew performing skills at a high level over and over again for about five minutes. 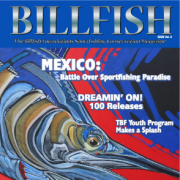 A video example of this would be, “Costa Rica FAD Fishing” by Billfish TV. Do not be afraid to watch the same video multiple times and focus on the skill the crew is performing. Additionally, observe the whole video, do not just go in looking for one particular skill, rather observe the video as a whole. 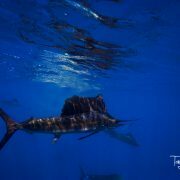 Take the time to watch not only how the skill is performed, but how the boat is positioned, how does the crewman move when the fish is close, where do they position themselves at different stages of the fight, as these will all have an effect on how to perform a certain skill. 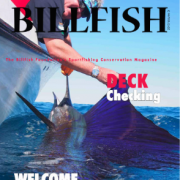 Another video example would be, “Birbeck Blackman Blue Marlin XXVI 2012” by Jonathan Lafferty. Another trick to finding an effective video is thinking about the region that performs a certain skill. 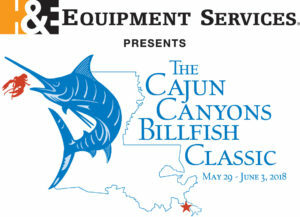 For example, if gaffing fish is an issue, search for yellowfin tuna fishing in Louisiana. This will reveal multiple videos of professional charter boat captains gaffing medium to large tuna over and over again for five minutes. This repetition is what helps improve the skill. Thus, a video that shows a skill being performed over and over again is better than a video where the skill may only be performed once or twice. Often being region specific will help narrow the quarry. A video example of this would be, “2013 Paradise Outfitters in Venice, Louisiana” by Geoffrey Rhode. Nothing is as effective as true on the water practice, but watching different videos on YouTube can help improve fishing skills and will help maximize every day out on the water. 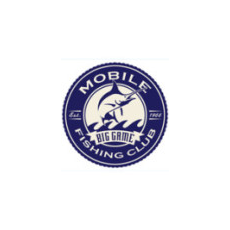 This is part one of a short content series on how YouTube can help improve fishing skills. The next parts will focus on some of the most important skills and what videos are the best to help improve those skills.